The opportunity for Kpop fangirls around the world to meet face to face with their idols is not far away. The Kpop fangirls are currently discussing passionately regarding Mnet‘s new reality show. Recently, Mnet has released information for its new reality show. After Mnet’s reality show was posted, K-pop fans around the world were chatting enthusiastically about the fangirls especially. Mnet recruits K-pop fans around the world for the next reality show. Specifically, according to the information posted by Mnet on its official social media platforms, the conditions for attending the program are extremely simple. 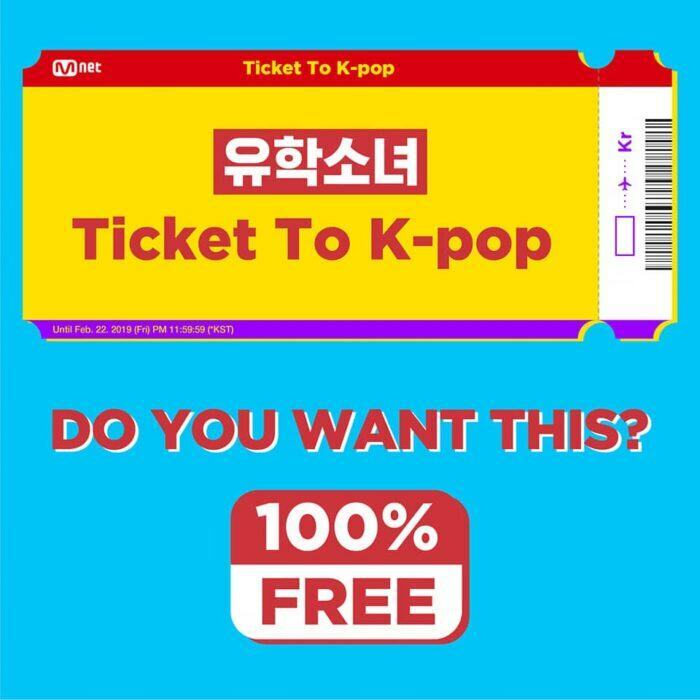 As long as you are a foreign Kpop fan and born before March 2004, you will be able to submit your application to Mnet and have the opportunity to win a free trip to beautiful Korea. Here, you will receive a full course in culture, beauty, cuisine … within 1 month. The appearance of special guests, Kpop stars, is the highlight of fangirls’ attention in Mnet‘s reality show. At the first look, fans thought that with these two elements, they will have the opportunity to meet idols in real life. However, it is only possible with the condition that fangirls have to send Mnet a self-introduction video along with the reason for their love for Kpop. 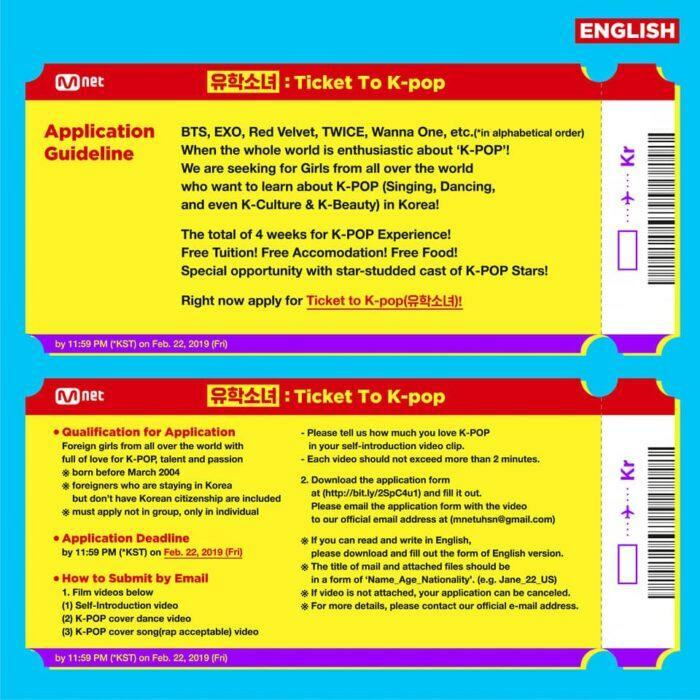 In addition, Mnet also asked participants to send more dance videos and cover songs, then fill out the application form and submit it to Mnet. Mnet’s condition makes many people bewildered since it looks like recruiting a trainee. 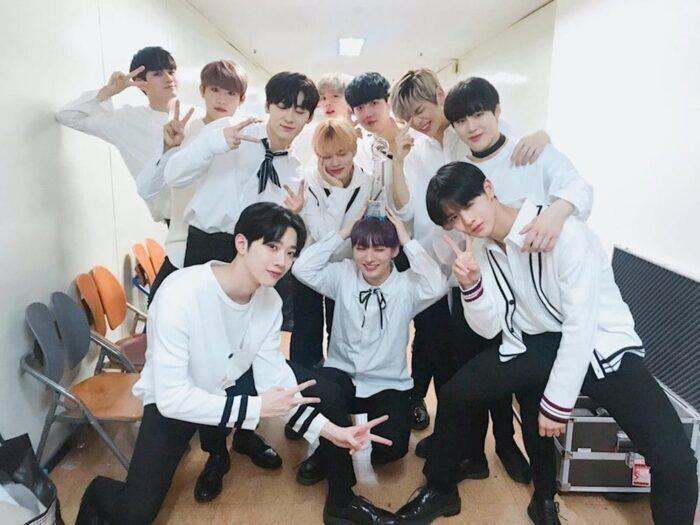 Kpop fans showed great interest in Mnet’s new reality show, especially the fangirls because this is a rare opportunity for K-pop fans to meet idols in real life and especially to learn more about the country and Korean culture. However, Mnet‘s subsequent conditions prevented many fangirls from attending. Many people wonder if Mnet is recruiting Kpop fangirls around the world for a reality show or recruiting trainees. A total of 10 winners will be selected to air in this year’s Mnet show. Which lucky K-pop fans will be able to attend this year?